“Detroit Kneaded Us. 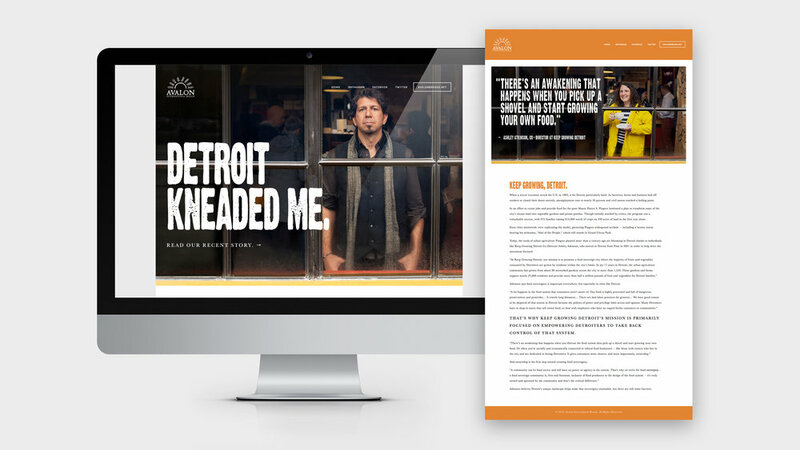 We Knead Detroit.” was a digital campaign celebrating Avalon Bakery’s 20th anniversary. 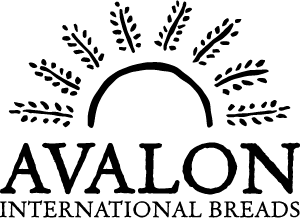 Each week on Avalon’s social media channels, we honored one influential Detroiter by sharing a written interview and photo taken through the iconic Avalon windows. The campaign also included the development of social media ads, as well as a microsite to host the stories.